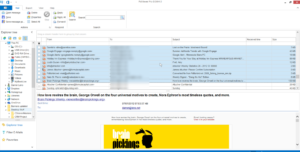 EmlViewer Pro (also known as PstViewer Pro)is a versatile tool for managing .eml and .msg emails Microsoft Windows. 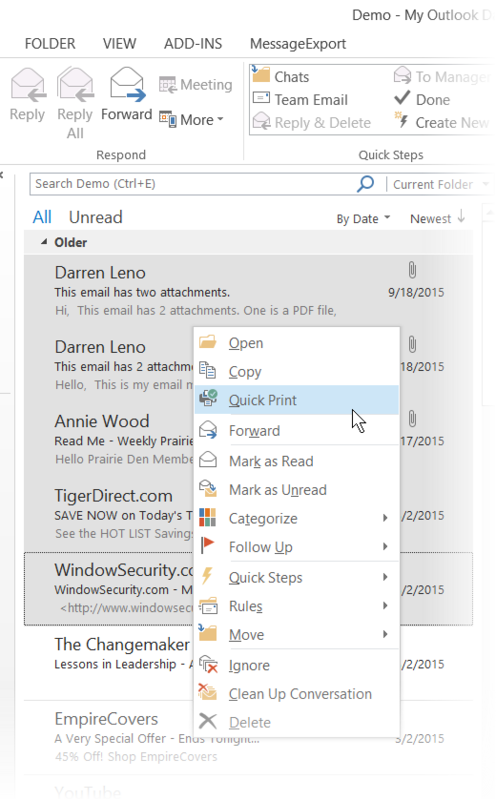 With EmlViewer Pro, you view, search, print and convert email messages. 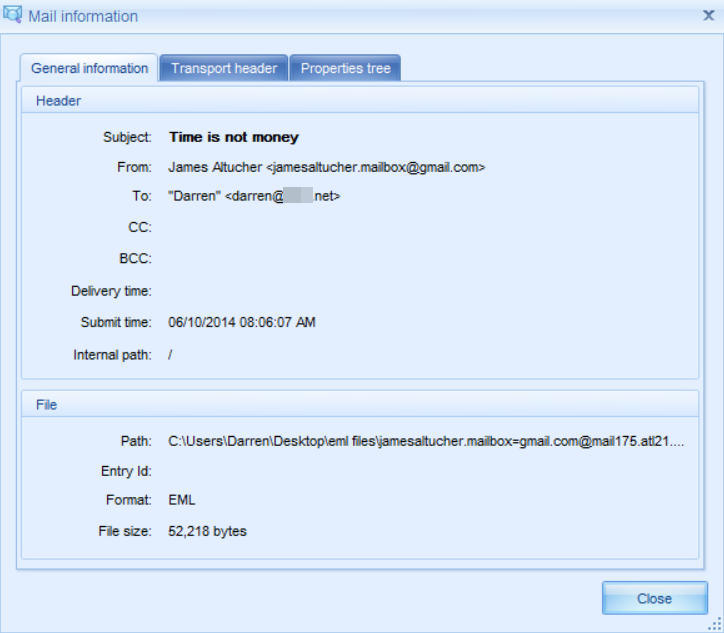 EmlViewer Pro makes email metadata accessible, including internet transport header information embedded within an email message. 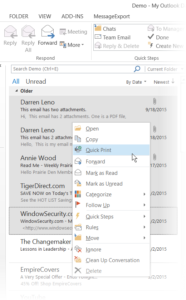 This information is often hard or impossible to access in a standard email client. 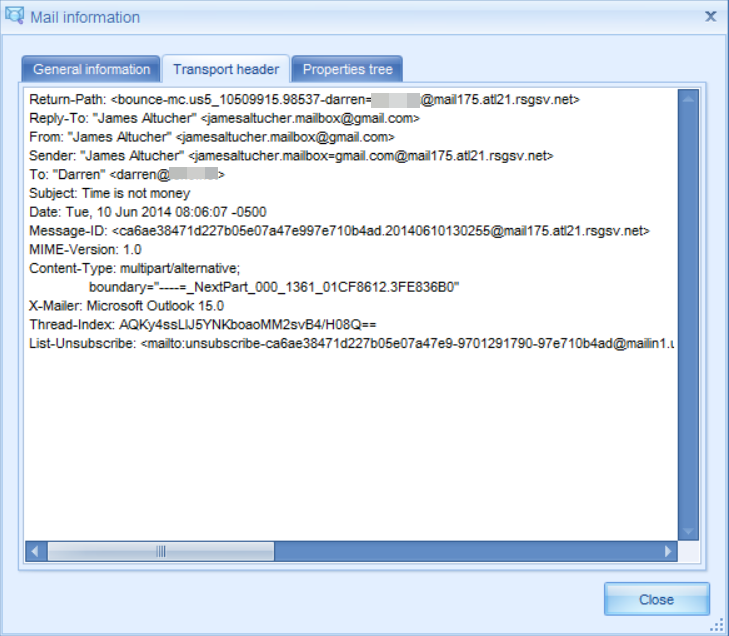 Email transport header data and properties data is useful for verifying the authenticity of an email message. It can show the server path that the message took on it’s way to the destination inbox. Note that if the .eml file you are looking at was created locally, there will be no transport header; only emails that have traversed the internet will contain transport header information. 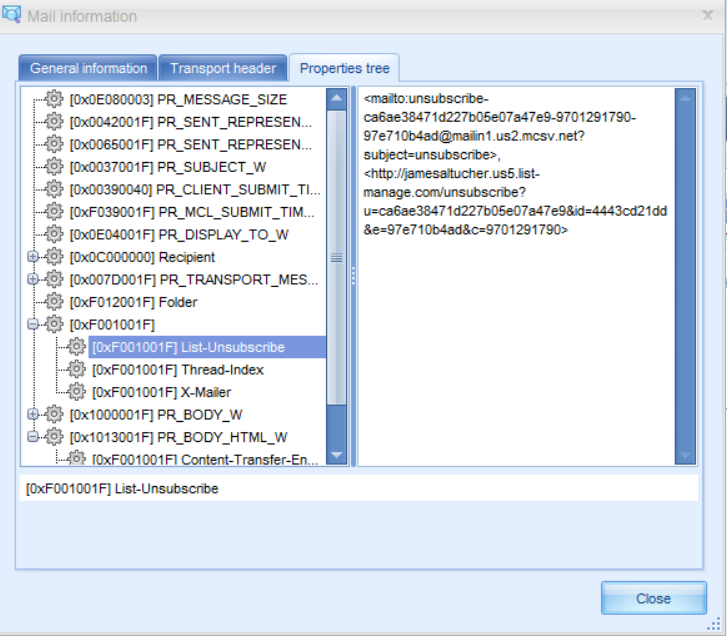 To access transport header details for a .eml file, first open the message in EmlViewer Pro, then go to Mail>Properties. The Mail Information window appears. You can select among three different tabs. 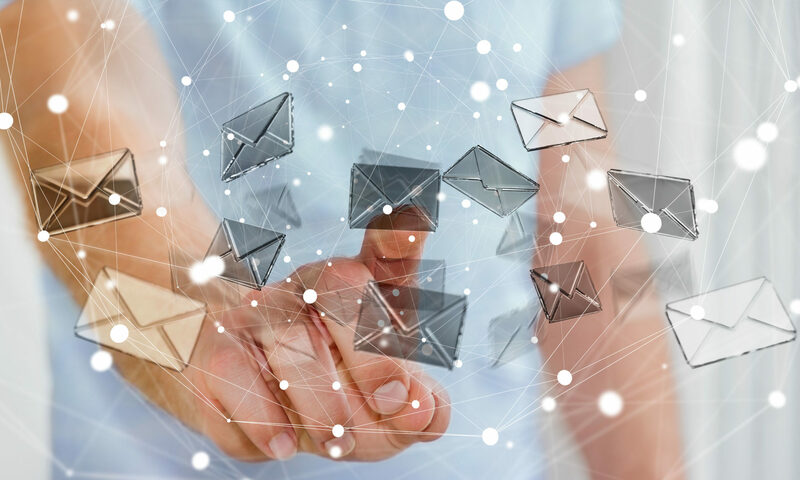 The first shows the general email information, including facts such as Subject, From, to, CC:, BCC:, delivery time, the time the message was sent (or submitted), etc. To view the transport header information, simply click the tab in EmlViewer Pro called, Transport Header. You’ll be able to see all of the data, including the Return-path info, dates, and message-ID information. Every .eml file will contain properties that are not readily accessible to normal email users. In a forensic investigation, these properties can be useful and revealing. With EmlViewer Pro, the Properties Tree tab will provide full access these properties. You can navigate the entire properties tree with simple clicks, and view their values. 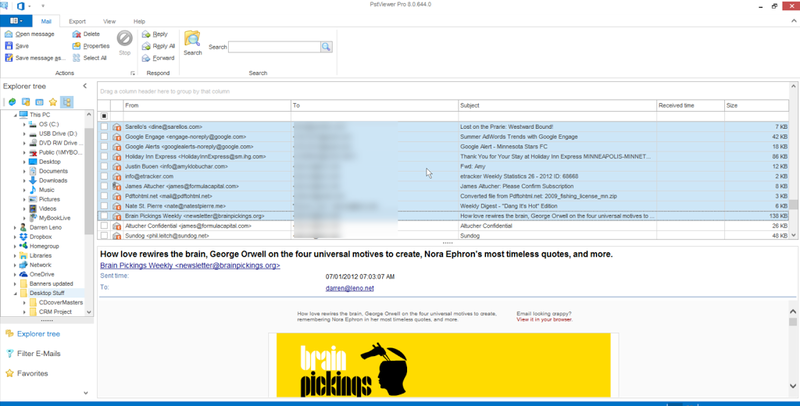 View .eml email properties with EmlViewer Pro. For more information about EmlViewer Pro and a 15 day free trial, go to the EmlViewer Pro home page. If you have any specific questions, feel free to post them here, or contact our support team.